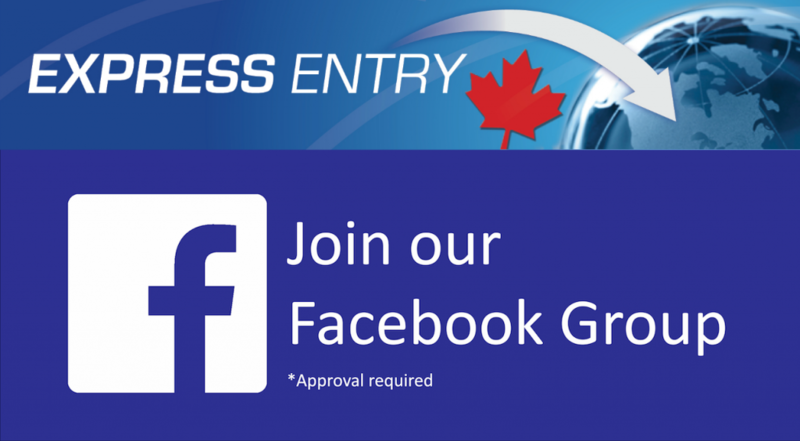 With the increasing numbers of refugee claimants crossing into Canada via the US border, the topic of refugees has become extremely polarizing in our country. As we approach another election year, political divisiveness and rhetoric from all parties will continue to dominate the media. What we are left with is a lot of misinformation being spread that only exacerbates the confusion the average Canadian has regarding the refugee issue. 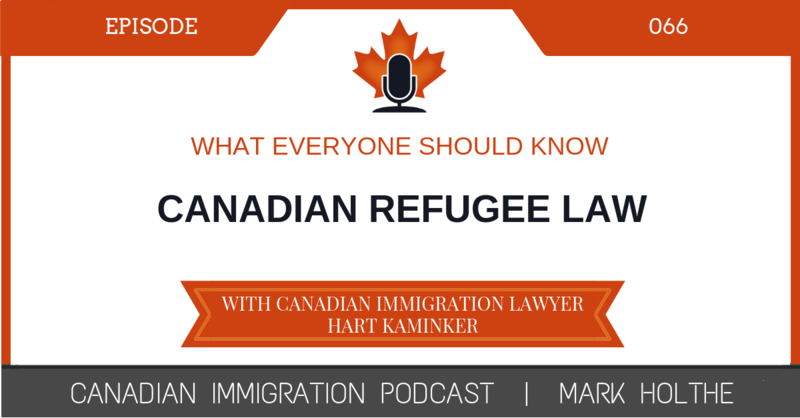 In this episode Canadian immigration lawyer Hart Kaminker joined me to help shed some light on this topic and provide some great insight from a refugee lawyer perspective. Tune in to this episode and get rid of your pre-conceived ideas about refugees once and for all. 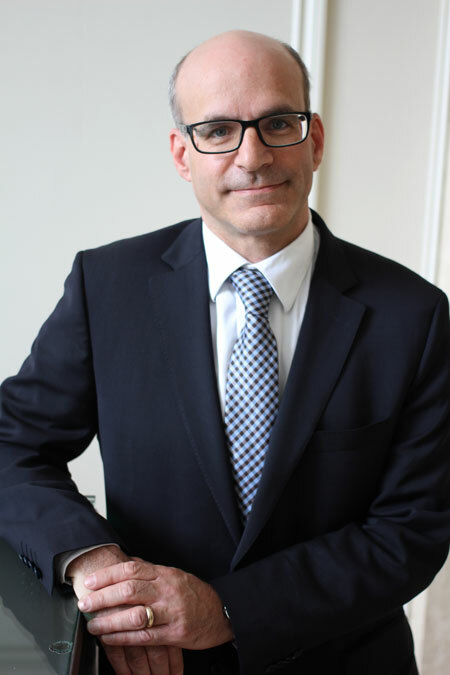 Hart Kaminker has extensive experience in all facets of Immigration and Citizenship law with focused knowledge in litigation, the processing of permanent and temporary applications, and reviewing decisions of Immigration tribunals and international visa officers. 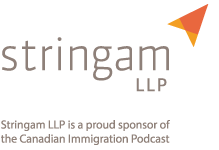 Hart has represented clients before the Federal Court of Canada, the Federal Court of Appeal and all levels of the Immigration and Refugee Board including the Refugee Protection Division, the Refugee Appeal Division and the Immigration Appeal Division. Hart is often called upon to speak at events for the Canadian Bar Association and other community organizations in the Greater Toronto Area. He has also served on the Board of Governors at Beth Tikvah Synagogue and the UJA Israel Engagement Committee.